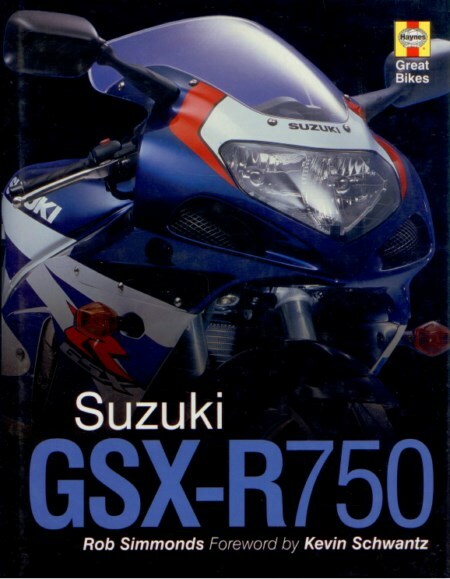 Suzuki’s seminal GSX-R750 is an evergreen favourite with bikers across the world. 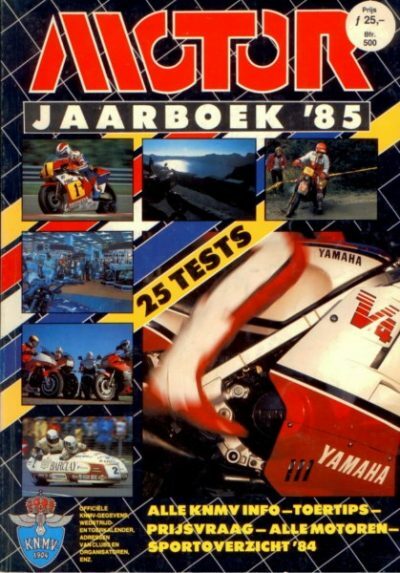 When launched in 1985 it almost single-handedly kick-started the craze for race-replica machines, and since than the bike has been one of the leading benchmarks for performance and style, as well as character, in the sports bike class. 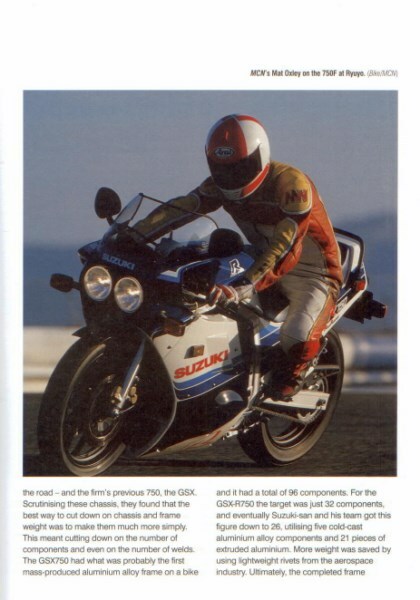 The GSX-R has stayed in production in its many different forms since 1985 and has also had an enviable race record. 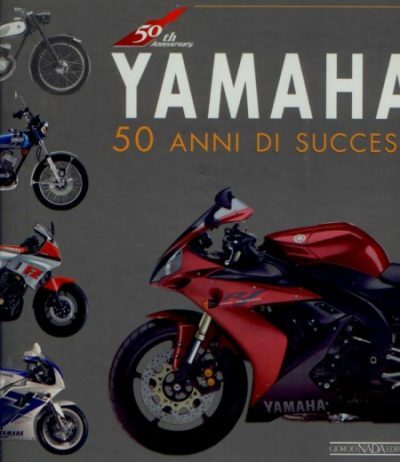 Since the bike’s launch, more than 40,000 have been sold worldwide. 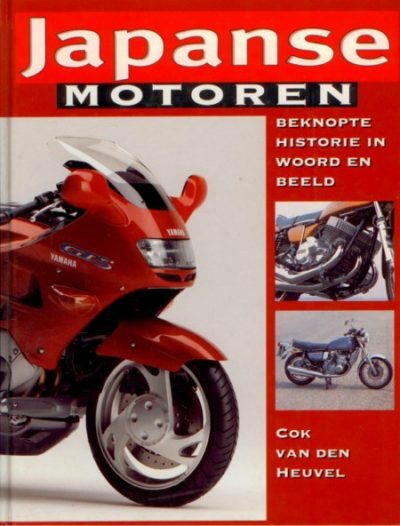 Part of the Haynes Great Bike Series, this text features the complete history of the GSX-R road and racing bikes; the behind-the-scenes development of the machines; the story of the “Streetfighter” craze; and full technical specifications for all models. 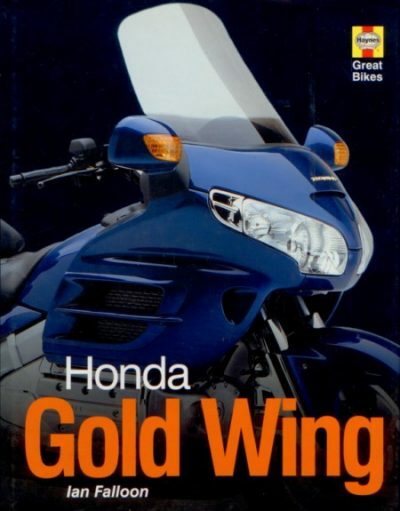 The book is used, but it is in an as new condition, hard cover, 160 pages, English text.